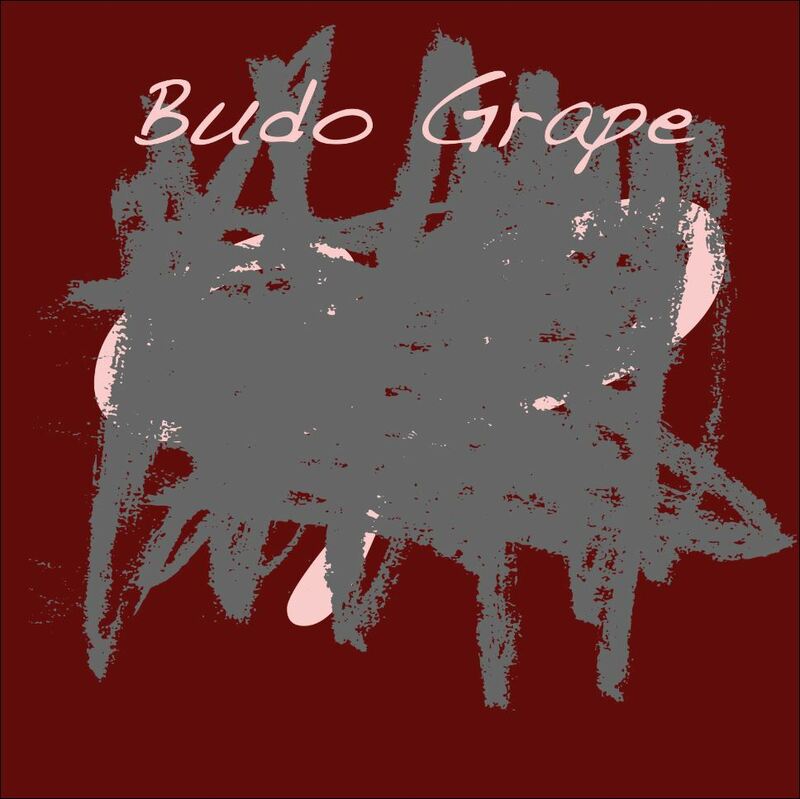 Avant-garde pop sensations BudoGrape have released two new singles via iTunes! 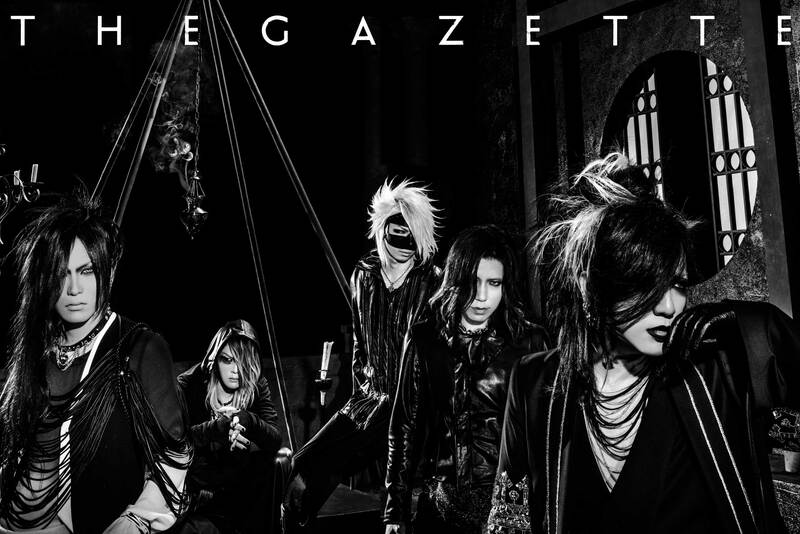 the GazettE, one of Japan’s leading heavy rock bands, returns with eighth album DOGMA, will be released on CD in the UK and Europe through JPU Records on 2 October, and digitally from 26 August, one week ahead of its digital release in Japan (2 September) and the rest of the world (4 September). 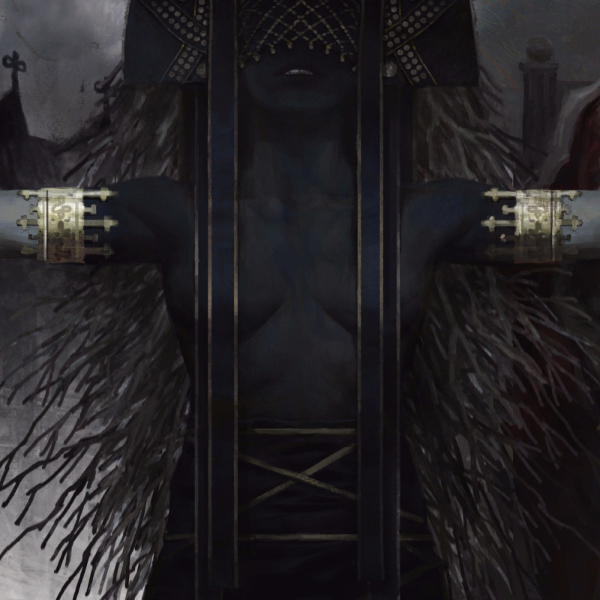 It follows 2013’s BEAUTIFUL DEFORMITY release, which peaked at number five in Japan’s Oricon Weekly Album chart, as well as making top ten in global iTunes charts as the band conducted their first world tour. 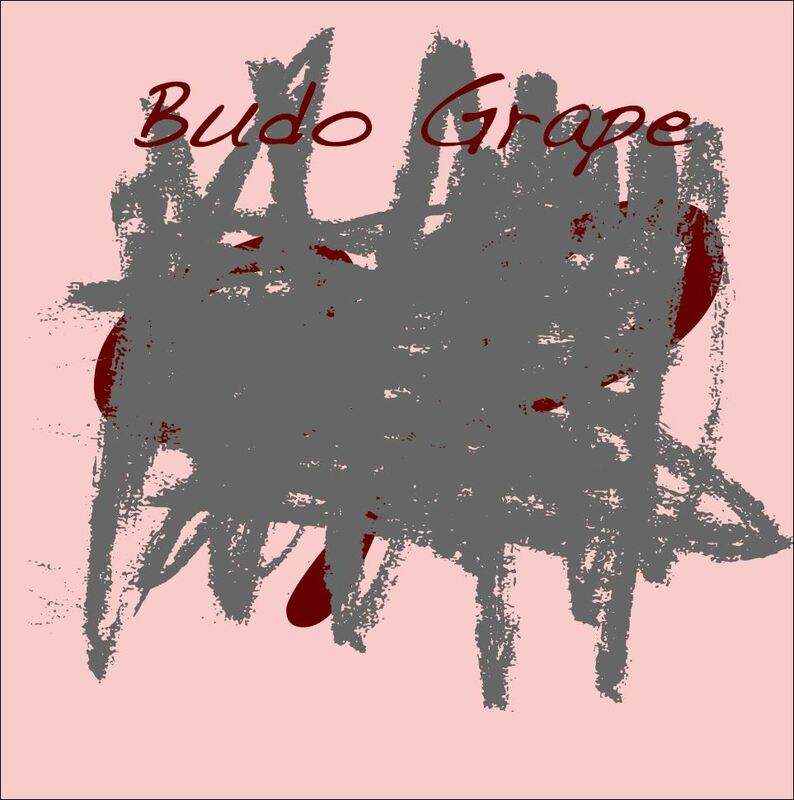 To celebrate the release, JPU Records will also be re-releasing the GazettE’s first three major-label albums NIL, STACKED RUBBISH and DIM, both digitally and hardcopy. Neosexual duo ADAMS is ready to release their first « best of » album in November 2015. It includes classic songs, plus several new tracks and remixes produced by Japanese DJ’s and composers. To promote this double album titled « Original Love », ADAMS will be back on tour in Japan, Europe and USA. 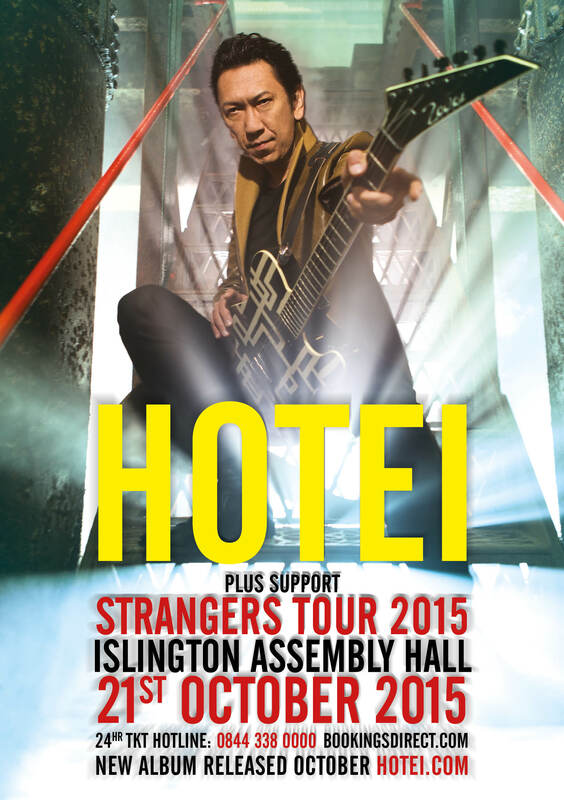 As for Europe, ADAMS is currently planning as many as 10 shows during November and December 2015. We can already confirm a show in Warsaw, Poland, on November 28th! Some promotional events are also planned in Japan, and other countries in Asia will follow in 2016. 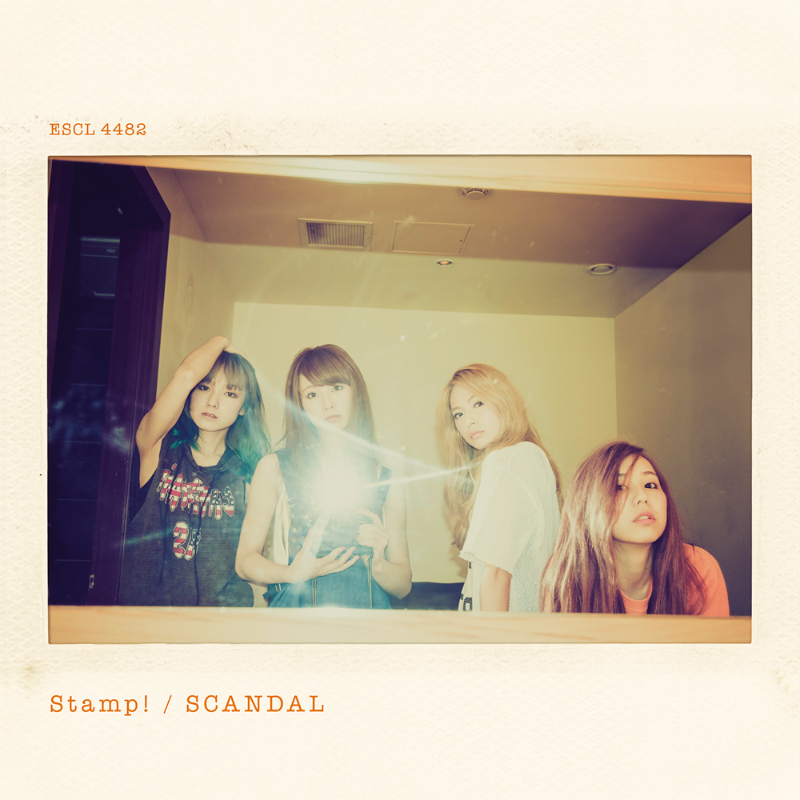 JPU Records has just announced the release of Stamp! from “Japan’s most powerful girl rock band” SCANDAL, out now digitally across the UK and Europe on iTunes and Amazon MP3.